Fill my stocking with queso! I’ve been waiting for a Christmas miracle, and I just think I found it. 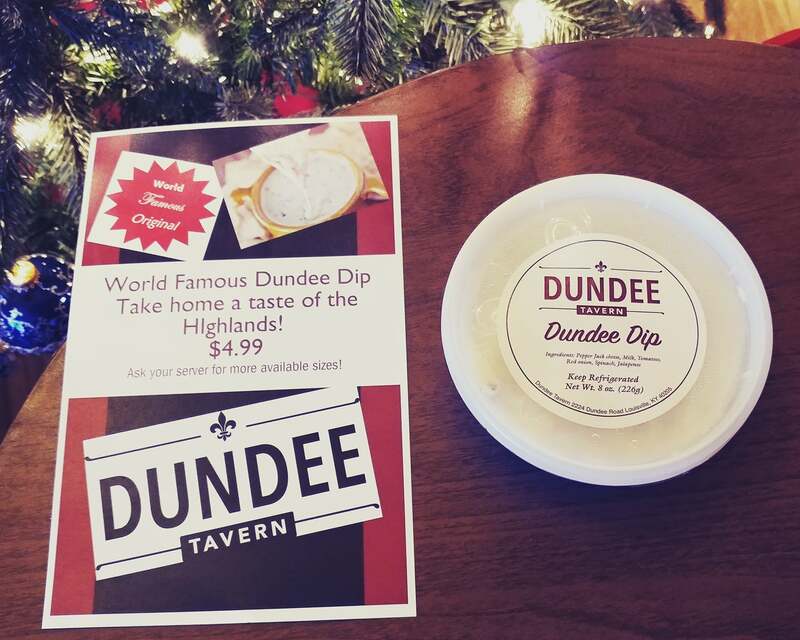 Dundee Dip is now available in take-home containers for $4.99. Yes, it’s the best queso in town, and I’ll fight to my death defending that statement. Dundee Tavern: Where diets go to die.